Our bespoke Double Wall Cups have two separate layers of cardboard with an isolating air gap in-between. 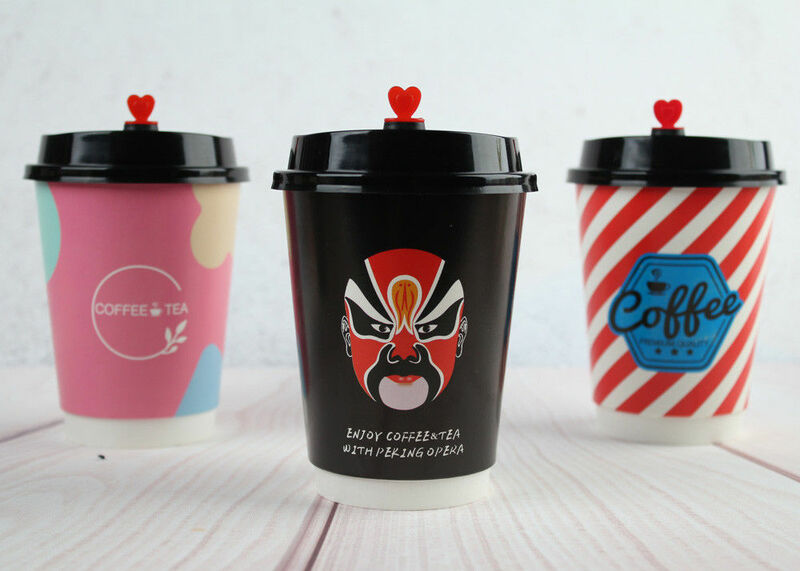 This construction protects the user of the cup from even the hottest beverage inside. And there is no need for additional paper sleeves or clutches! Custom printed with your logo or marketing message the cup print Double Wall Cup will impress customers at any event or conference, in restaurants, businesses, cafes and shops – and wherever they take the beverage with them. 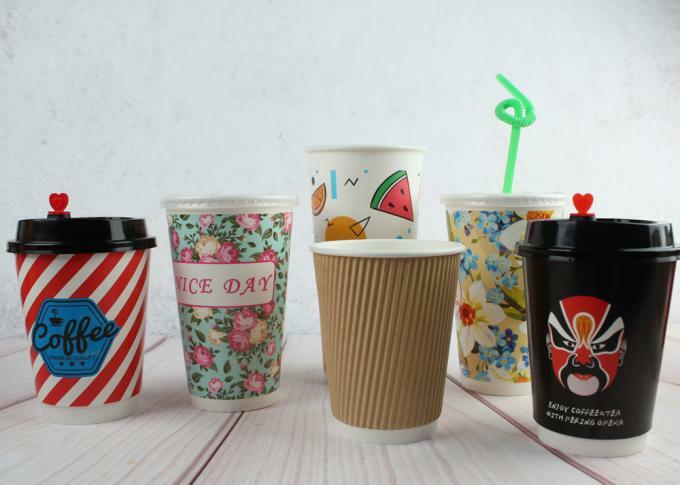 Branded paper drinking cups effectively build and promote your brand in the marketplace, increase your sales, and results in better brand image and customer engagement. 2 . All text in the design is outlined.